Water sports are a lot of fun to enjoy while you are at a body of water, such as a lake or the beach, but you do want to make sure that you choose the right one for you, your interests, and your activity level. 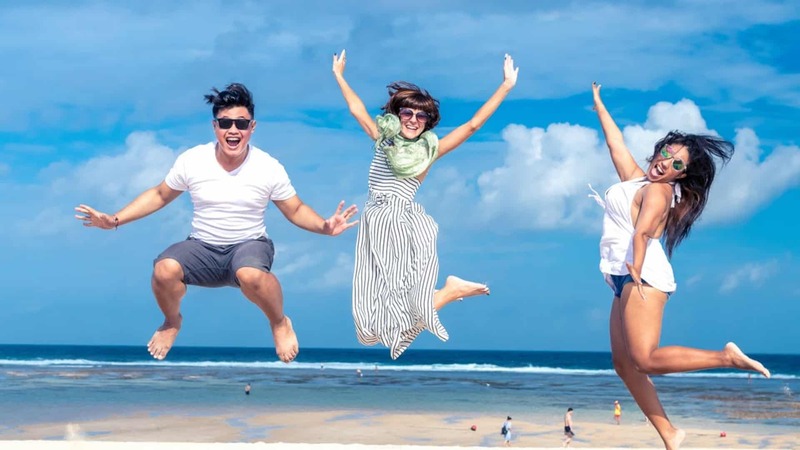 I have found that when you are on vacation, it is a great time to try new things, but it’s still important to know what you are getting yourself into. 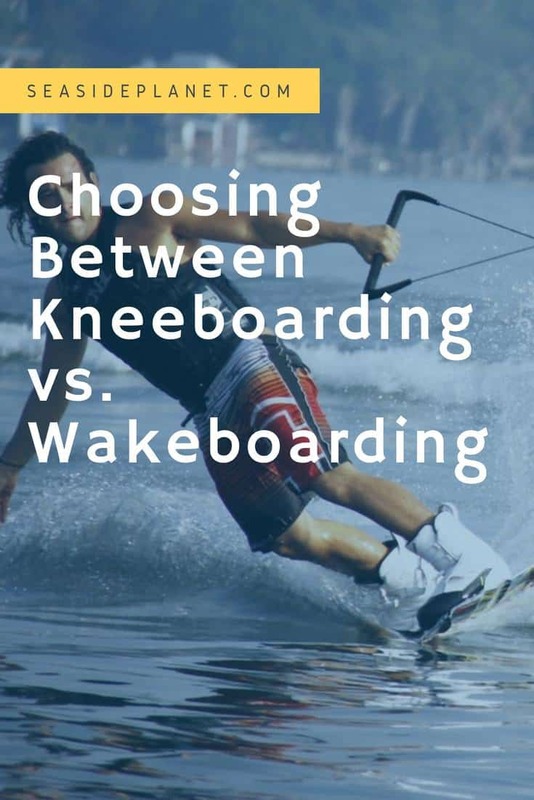 For that reason, it’s smart to understand kneeboarding vs. wakeboarding. 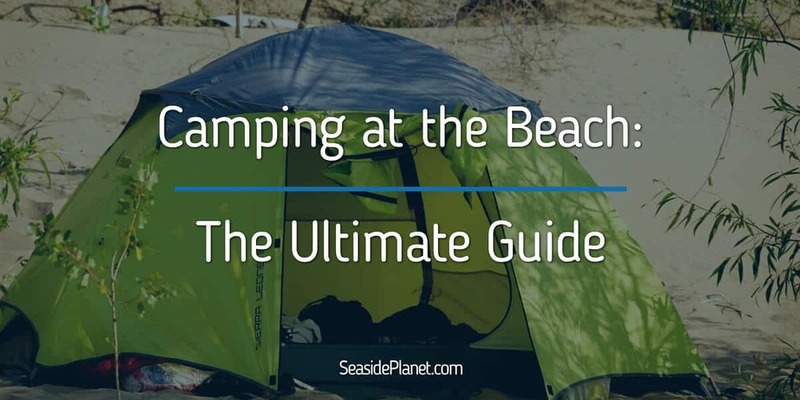 ​While both kneeboarding and wakeboarding are incredible water sports that will have you out in the sun and water enjoying your time on vacation, there may be one that is the better option for you. Understanding how they are similar, what makes them different, and how to choose the sport that you will best enjoy will help you make the most of your time on the water. There are two ways that you can really enjoy kneeboarding, and that’s to be pulled behind a small boat while on your board or to ride in the surf by yourself. No matter which one you choose, the mechanics are going to be mostly the same, and you will need to understand how to choose the right equipment and to be safe. Kneeboard surfing consists of the rider paddling out into the ocean to perform tricks on the waves. The boards used for this sport are wider than normal surfboards and around five or six feet. Generally, kneeboarders will wear swim fins and leashes to ensure that they are safe while out in the water and to prevent their board from getting away from them if they should fall in a wave. Also a towing sport, kneeboarding behind a boat will allow the rider to complete a wide variety of tricks while they are on the water. These boards are significantly smaller than ones that are used for kneeboard surfing, and they are generally only three to five feet long with a strap across the top that will fit over the users’ knees for safety reasons. Towed kneeboarding isn’t nearly as popular as other towed water sports, and it is not something that you are likely to participate in or see being performed at the beach due to safety reasons. However, it is common at lakes. While nobody is really 100% sure where wakeboarding originated, this competitive sport is highly popular and has a huge following. Wakeboarders ride a small thin board that has shoe-like bindings on it so that they can stay attached to the board when they are doing tricks in the air. By being pulled behind a boat on the water, the wakeboarding is able to perform jumps and other tricks. This watersport is very popular because it is generally so easy for beginners to pick up and start standing on their board while in motion. Because of this, there are more and more people trying this sport each year. 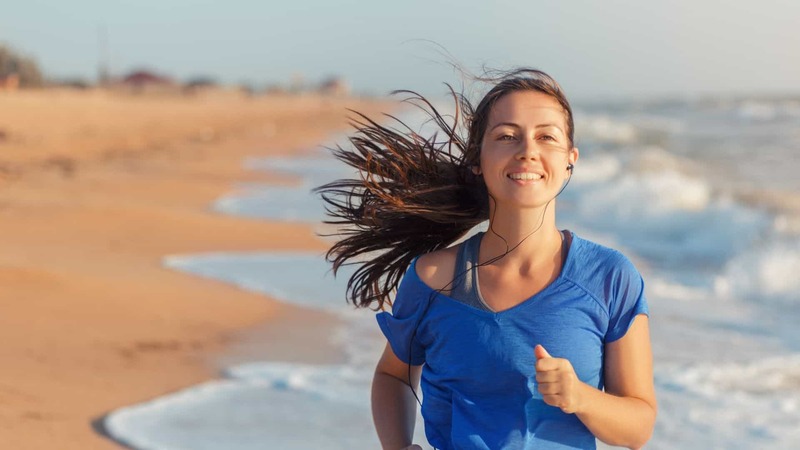 If you only have time to try out one new sport while you are on vacation, then you will want to make sure that you make a good decision so that you’re not wasting your time on the water. One of the main advantages of kneeboarding over wakeboarding is your proximity to the water. This means that if you do fall while on the board that you won’t be as easily injured as if you were standing straight up. Additionally, kneeboarding is often the sport that people want to try first because they are more mentally prepared to handle being crouched down on the water rather than standing up. If you are at all nervous about trying any water sport, then kneeboarding is a good choice. You won’t be able to do as many tricks, and many people get bored and want to stand up on their kneeboard after a while, but it is a great way to learn how to get comfortable on the water. If you have arthritis in your knees or deal with painful joints, then wakeboarding is the obvious choice. This is because you won’t have to deal with bent knees while you are on the board, and bent knees can add a lot of pressure and pain to your body. 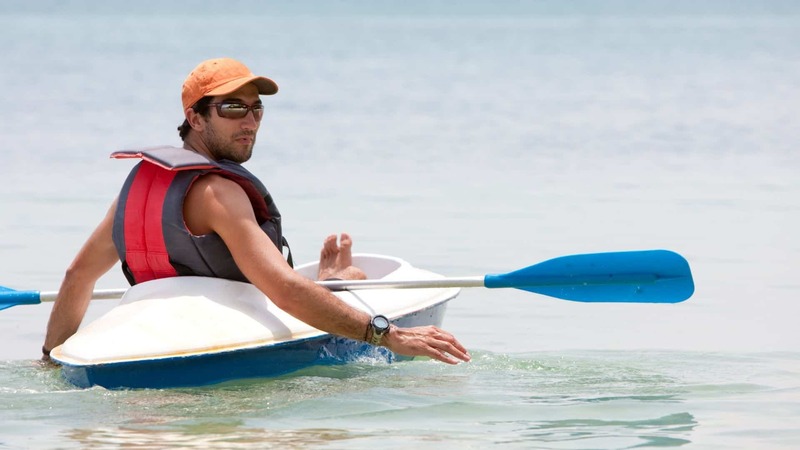 Kneeboards can make your legs exhausted quickly due to the position that you are in while you are on your board. Wakeboarding feels much faster and more exciting than kneeboarding does. 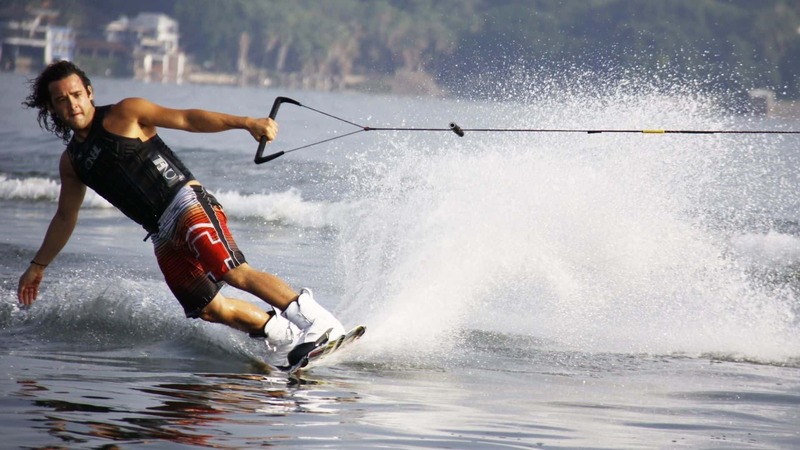 If you already are a fan of water sports or have spent time skiing and snowboarding, then it is very likely that you will prefer wakeboarding over kneeboarding simply because of the adrenaline rush. Additionally, as you get comfortable on your board, there are more chances for great tricks when you are on a wakeboard. The most important thing to take into consideration when you are trying to decide between kneeboarding and wakeboarding is that you want to be comfortable and safe while you are out on the water. If you haven’t ever tried water sports before, then you may feel more confident with kneeboarding. On the other hand, if you love sports and being in the water, then wakeboarding may be a better option for you. The best way to find out which of these two great water sports is the one that you will enjoy the most is to try them both out. 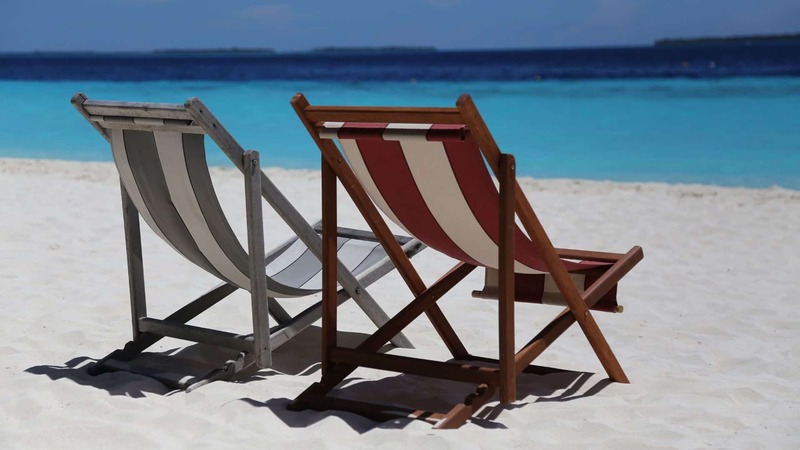 If you are lucky enough to have a boat or have a close friend or family member who does, then you are very likely to be able to spend a lot of time out on the water with them. Investing in both a kneeboard and a wakeboard will help you to figure out easily which of these two sports is right for you. Is Kneeboarding Hard or an Easier Water Sport?